Would you give back your winter fuel allowance? For some this might make sense but for others – and the reason the payment was introduced in the first place – it is a life-saver. With soaring fuel and energy costs and long winters, it goes a little way to help. The other concern is the practicality of Ian Duncan Smith’s suggestion to hand back benefits. The payment which isn’t means tested is paid to all pensioners. There is no system for paying it back. Putting one into place would be costly, which is why his suggestion isn’t meeting with the best reaction in many quarters. There isn’t even a facility to stop the payment before it is paid to you. This comment by the Works and Pensions Secretary was made as ministers were asked to submit suggestions for review ahead of the government’s spending review in June. Duncan Smith is also known to be under some pressure to cut more from his budgets. What would you do? Would you want to hand it back if it were possible? Or would you rather give it to a good cause that might benefit, which of course you are completely at liberty to do. Despite rising pension ages and cuts in other benefits, there are no current plans to change benefits for those who reach the end of their working lives at the required ages. But are you aware that there are benefits you can claim on top of your pension? Both the government’s website and AGE UK’s site give details of what you may be entitled to. One pension credit is called a Guarantee Credit which tops up your weekly income. This is guaranteed if you are single and your pension is currently below £145.40. For couples the weekly income for the guaranteed credit is £222.05. According to AGEUK only about a third of those pensioners who are entitled to pension credit are claiming. Pension credit is means tested so you will have to declare your income and savings, but even if you are only entitled to a small amount, it is worth taking for other benefits that may then become available to you. They have an online calculator to give you an idea of what you might be entitled to. There is no shame to claiming these benefits – you’ve worked all your lives for them! If you find yourself in need of funds for aids to help you as you get older then there are some means of assistance. 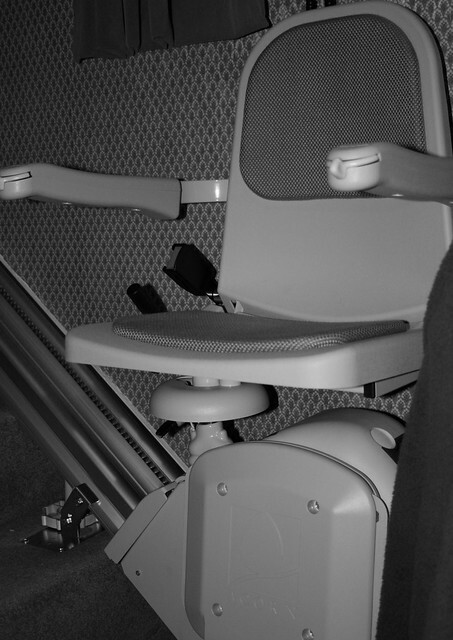 The government does have some allowances for those over 60 who need equipment to aid their mobility. This allowance means that as long as your condition is long-term then there is 0% VAT payable on it. The items that come into this category are things such as lifts, built in shower seats or walk in baths, ramps and grab rails. 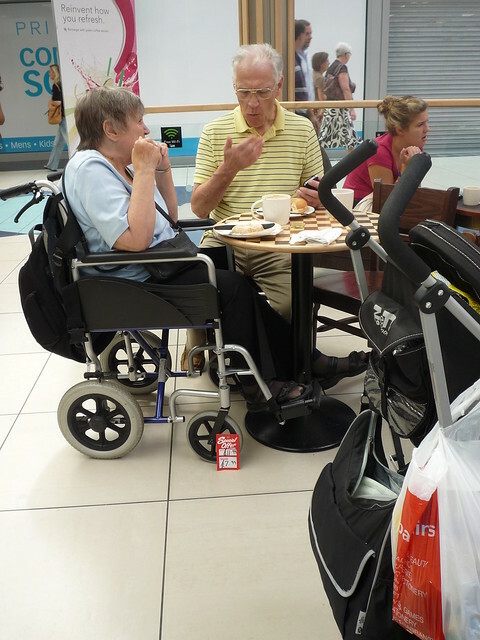 There are some independent or charitable organisations that can help with grants for mobility aids too. These include turn2us.org, Margaret’s Fund which helps women and companies or charities linked to specific industries. These include companies such as Marks & Spencers, Network Rail and many of the IT and mobile phone companies. If you’ve served in the forces then ssafa.org.uk might be able to help. 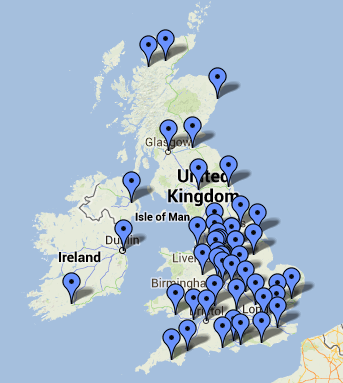 Similarly if you worked in banking then contacting the bwcharity might be the route for you. Our best available information about funding advice is to be found here, where all kinds of facts about council grants and others are covered.